On April 4, Marie Louise Coleiro Preca became the new president of Malta. Malta is an island country in the Mediterranean Sea. It got its independence from the United Kingdom in 1964. Valletta is its capital, and Maltese and English are its official languages. 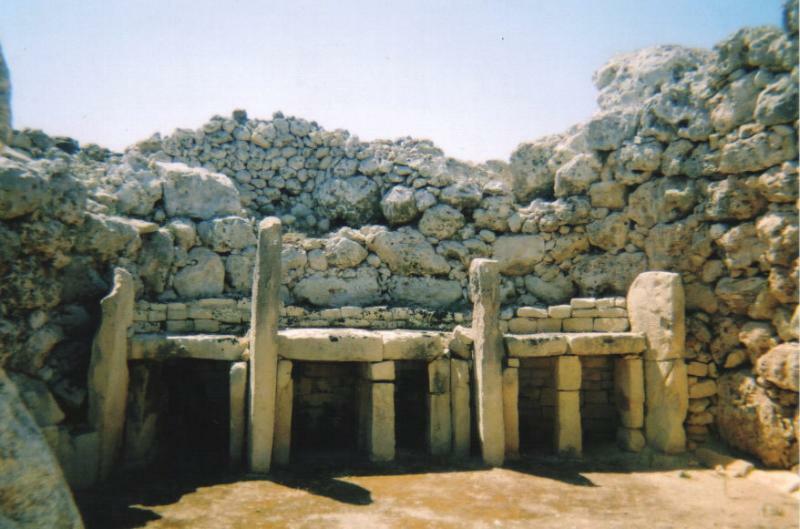 The Ggantija Temples in Gozo are famous sites of Malta. They were built over 4,500 years ago.